Or maybe you have no idea what I’m talking about, this sounds way too hippy dippy, and you’re thinking I’ve been reading too much about self-improvement lately. 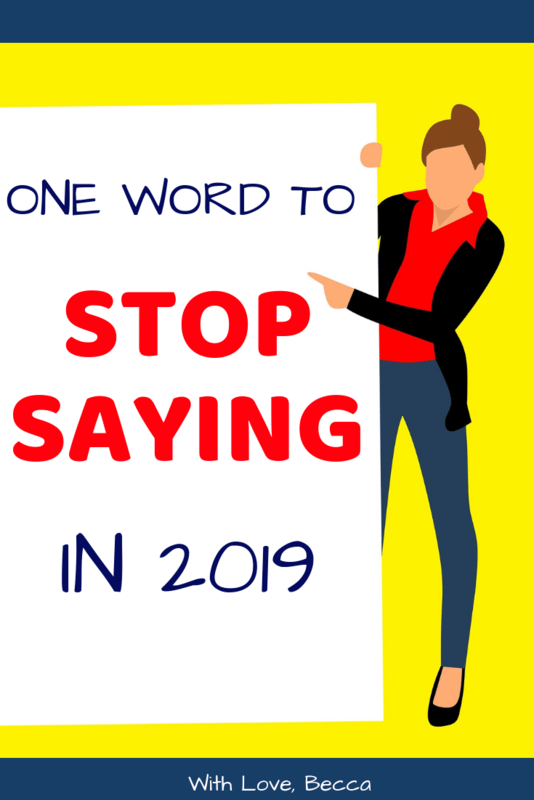 I’m taking a different approach to personal word of the year this year and instead I’m focusing on a word that I want to STOP saying in 2019. It’s my anti personal word of the year. The more I thought about it the more I realized this word is unnecessary, it holds me back in my career, it’s not good role modeling for my kids, and it’s inflating my word count. Women have a tendency to over apologize. Taking ownership for your actions is completely virtuous, and “I’m sorry” are two very important words. However, these words can hold you back when they turn into an apology for existing. I’m sorry to bother you. I’m sorry that I’m sick. I’m sorry that I am taking up a regular human amount of space at this table. “Just” is the same way. You aren’t “just” following up on an email that hasn’t been responded to. You’re following up. You don’t “just” want to discuss an issue for a minute. You want to discuss it. There’s no need to tip toe around what you want to say or do, or try to make it softer. Same goes for taking credit for your work. If you put together a killer PowerPoint slide deck you didn’t “just do the slides.” If you are a stay at home mother you don’t “just stay at home.” Your side business is not “just a hobby” if you don’t want it to be. You don’t need the just qualifier. I don’t need the just qualifier. 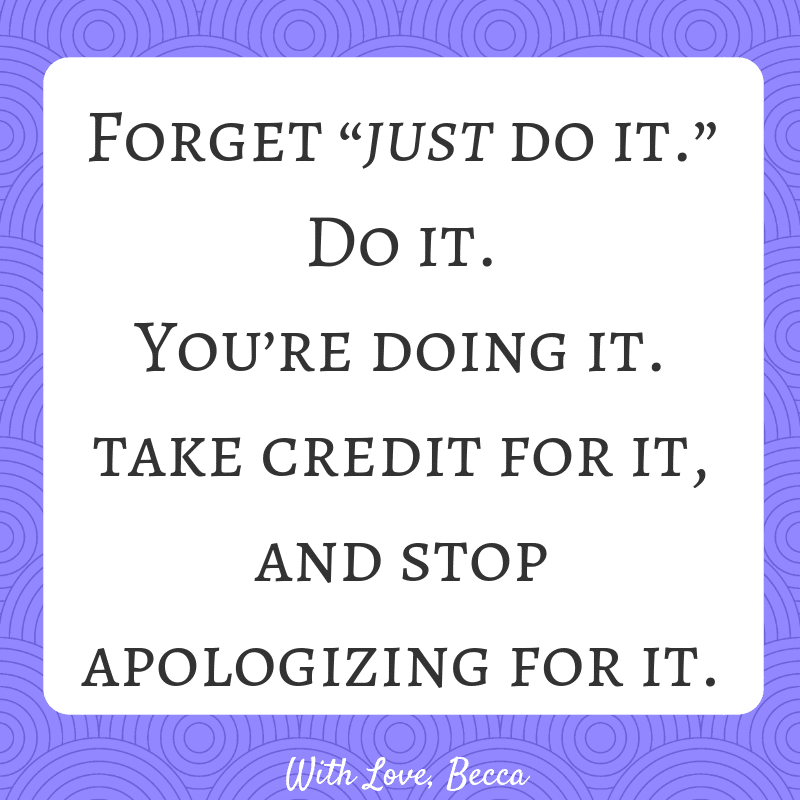 Forget “just do it.” Do it. You’re doing it, I’m doing it. In 2019 let’s take credit for it, and stop apologizing for it. How many times a day do we tell our kids “just a second,” or “just a minute”, or “just hang on”? For me – it’s a lot. THEN I turn around and spin into a mom rage when my kids tell me that they are “just doing one more thing first” when I’ve asked them to put on their shoes 13 times. No! I said to do this thing, so do this thing! Don’t “just” do something else! “Just” in this context feels dismissive of needs. What I’m doing is more important than what you want me to do, so meh, I’m just going to do that instead. 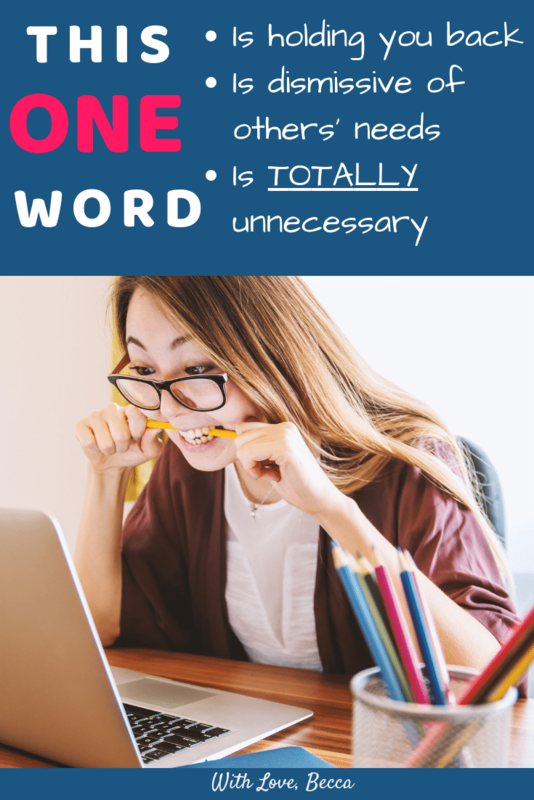 Now I don’t think that I should drop everything I’m doing to be at my kids’ beck and call, and I don’t think that my kids need to be mindless yes men and women, but I do want to remove “just” out of our collective vocabulary so that we really acknowledge each other. So I’ve started catching myself when I immediately go to “just” mode when a request comes my way. If I am in the middle of something, I’ll let the kids know that I will help them out as soon as I am finished. But not in “just a second.” I find that it gives what I am currently occupied with some credit for being meaningful, but also doesn’t feel like an arbitrary blow off. The hope is to use my anti personal word of the year in this context to lead by example for the kids. A monkey see money do situation. This is going to be a work in progress, for sure, but I think it’s worth it. All this thinking about the word “just” is well and good, but I need to really put this anti personal word of the year into practice. So I’m putting it down in ink. Real life handwritten ink. That’ll come off eventually right? Here’s the planner I’m breaking out in 2019 courtesy of the good people at PurpleTrail. I’m a little in love with it and the message that speaks right to my career coaching heart. Do more of what makes you happy. Love. Love, LOVE. Plus there are all kinds of handy organizational tabs inside to track birthdays, events, goals, and reminders. 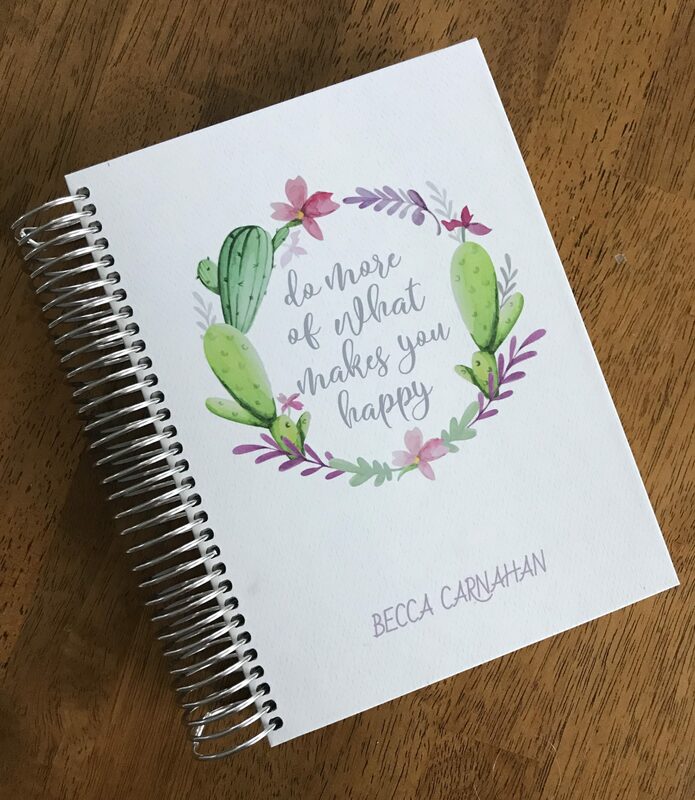 If you’re a paper planner person, check them out! Let’s do this 2019! 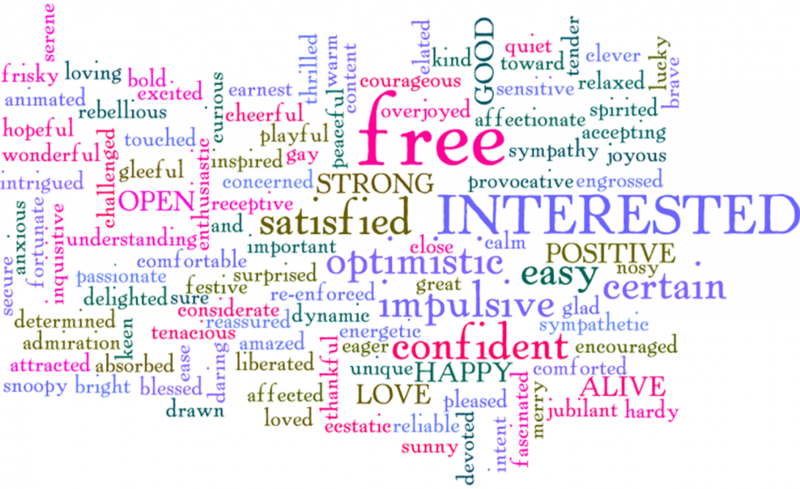 Do you have a personal word of the year planned out? 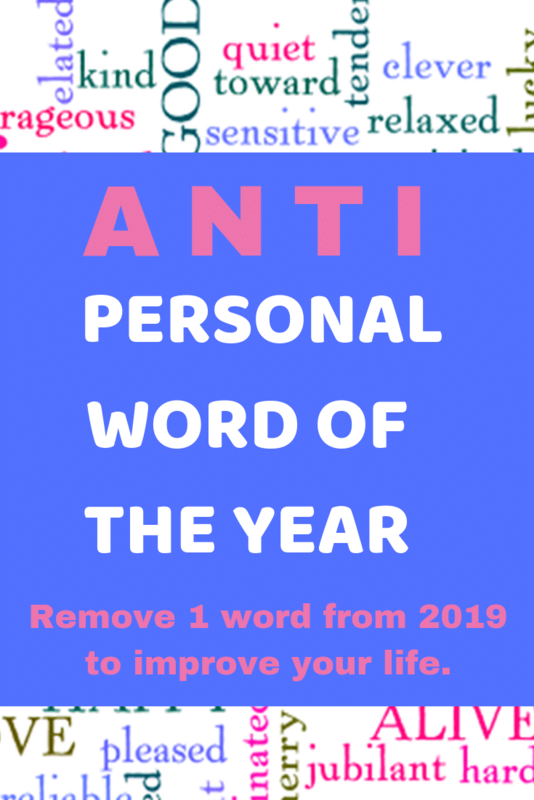 How about an anti personal word of the year? Let’s chat! Want more New Year’s Resolution ideas? Check out 1 Minute of Activity, 20 Minutes of Silence, and More Dessert! What the hell is wrong with fajitas? Just sayin’. Nothing at all. Big fan! You are reading my mind! I’m working on trying to use this word less. It’s a tough habit to break. Great post. It really is! I’ve had to pause and reword or retype several times today. It’s surprising how much I use it as a crutch. Okay, I love this post, but I just (GAH!!) have to say that due to the ad placement, it looked like you were announcing that your anti personal word for 2019 was “weed killer for yards” and I was very confused (yet still supportive!) at the strong feelings against weed killer. Hahahaha… oh geesh… I need to remove the ads on this one. You are the queen of ALL THE THING! No just about it! Tried this last year (https://thesaltymamas.com/new-years-resolution-drop-the-just/) and still working on it! 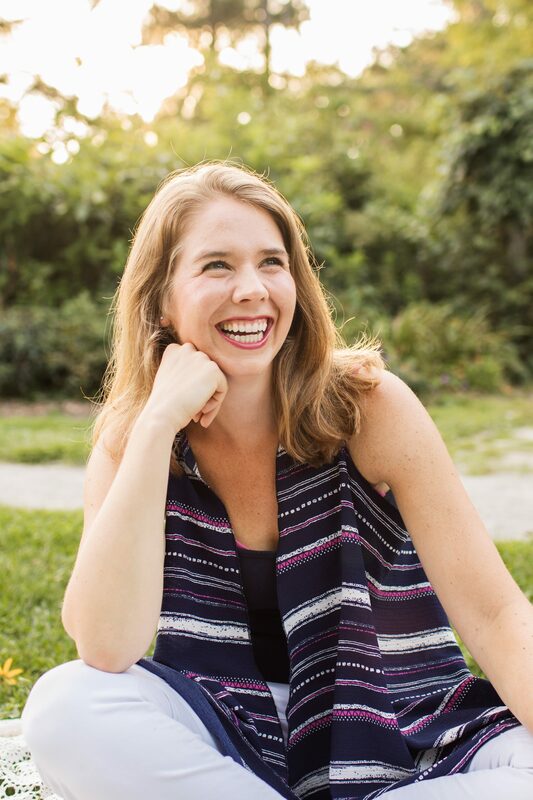 But I was “just” talking about being “just” a stay at home Mom – so I LOVE this broader take because you are SO freaking right! I read that post last year, loved it, commented on it, and then completely forgot and wrote my own take on the subject. Gah! Linking to yours in the post now. But I agree there is lots of room for all of us to take the just out of our lives. Thanks so much, Paula! It’s such a common one and so easy to throw into conversation without realizing it. I love when I catch myself about to type it and then breeze right past. It’s pretty empowering! I hate the qualifier, “right?” “Right?” Like I need to get buy-in from the whole world when I say something. I should get rid of that one. And if I can get the rest of the world, especially teenagers and grown people who talk like teenagers, to stop using “literally” needlessly, my year 2019 will be made! Fun post! Haha! I’ll work on getting literally out of my vocabulary for you. Totally guilty.